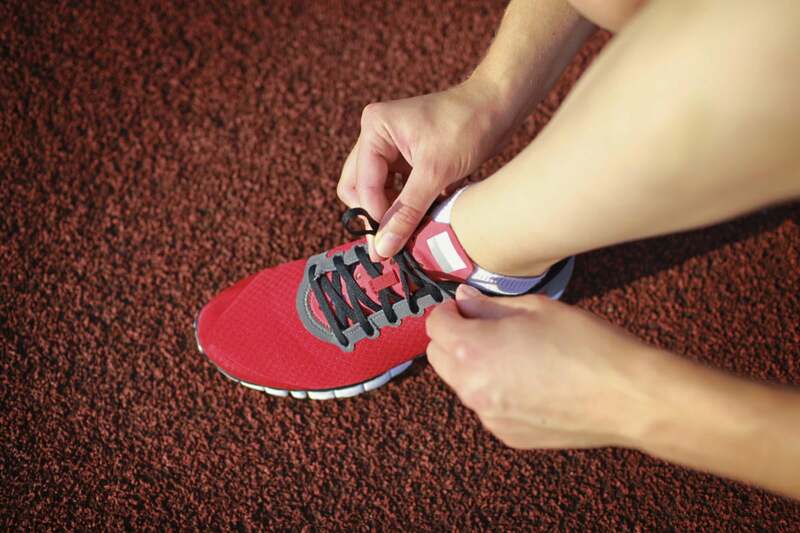 How enterprises can gain data management inspiration from the sports industry. In today’s technology-driven business landscape, many organizations understand that data is the currency of digital transformation – yet very few have the foresight to look beyond the traditional sources of information we’re accustomed to. Focus tends to rest solely on the transactional nature of business as we know it and in the age of “disrupt or be disrupted,” stagnation does not bode well. New sources of data are appearing continuously, and these new sources often don’t look anything like what they have seen or dealt with in the past. As advancements in technology and the evolving needs of the customer have created new opportunities and challenges for enterprises, the combination of existing data with new sources of information into a single pane of glass will become increasingly vital. So, then, how is an organization to go about tapping into these unidentified sources of information that will help transform business models? Since no industry will be safe from the effects of disruptive technologies such as artificial intelligence and machine learning, we can look first to an industry that is on the forefront of handling data that comes from so-called “non-traditional” sources – the sports industry. The sports industry is leading others in how they leverage data – from gathering statistics from fitness wearables to the CGI-generated personas of athletes we see in video games and on our TV screens. As leaders in this data revolution, businesses can look to the sports world for examples of how to tap into these other sources of data that may seem more obscure but will eventually become commonplace in everyday business. Using the sports industry as an example is an easy layup to demonstrate the power of leveraging bi-modal data. In the sports world analogy, most sports analytics data relating to the teams and their business models lives in Mode 1, while player performance data sits squarely in Mode 2. This results in an even larger swath of data to work with, along with the evolution of the overall operational business model, where sports organizations are able to use the data they have in both models to tie together and improve the athlete, owner and fan experiences. We’ve seen this play out (pun intended) in personalized marketing to sports fans from organizations like the National Hockey League. Using social media analytics, the NHL is able to identify fan trends by observing activity related to their preferred NHL teams, as well as content posted on message boards, blogs and comment sections in order to deliver unique experiences and offers otherwise unavailable to them. Not stopping there, the NHL is working to enhance the fan experience on the statistics portion of its site by deploying voice recognition that allows fans to ask in-depth questions to search for unique stats, be it player performance in overtime or overall league standings for categories like missed shots. As AI and machine learning advance, organizations like the NHL are setting the pace for businesses looking to incorporate emerging technology and improve the customer experience. Enterprises may then ask themselves: what do these examples mean for more traditional business? While many of the data sources in the sports industry are inherently unconventional, the same methods of identifying non-traditional areas where businesses can tap into can be applied. Two such areas are geospatial and translytical – both emerging disciplines that hold large amounts of data that were previously untapped. Geospatial data analysis brings together GIS, the system of record for maps, and ERP tools to overlay data onto maps for increased visibility and insights on a geographic basis – a particularly useful tool for applications like smart cities looking to improve traffic patterns, public transportation routes, energy grids and emergency response. Translytical data is another emerging data source that has seen tremendous growth of late, though industry leaders are still defining the term. Gartner defines translytical database architectures as hybrid transactional/analytical processing (HTAP), meaning they work to make operational data more analytical. According to a recent Forrester report, the growth of translytical is due to the fact that “more enterprise architecture pros see translytical as critical for their enterprise strategy.” What makes translytical platforms unique is their ability to perform a variety of functions within one database, creating new business opportunities by providing faster processing, integration and advanced real-analytics to provide businesses with more timely, actionable insights. Pushing the envelope even further, data leveraged for new applications will extend beyond the walls of your data center or cloud to include external sources — be it the weather, social media, IoT device data and everything in between. Though it can be easy to be swept up in the craze of emerging technologies, it is important to remember that data is at the core of all transactions. In order to use these new technologies to their fullest potential, organizations must ensure they first have a grasp of the sources of data they can tap into. Then, taking a page out of the sports industry’s playbook, the organizations can further increase the efficiency and accessibility of data and improve overall business processes – from the fan experience (customer service), to ticketing and merchandise (product sales) to player performance (employee performance and retention).